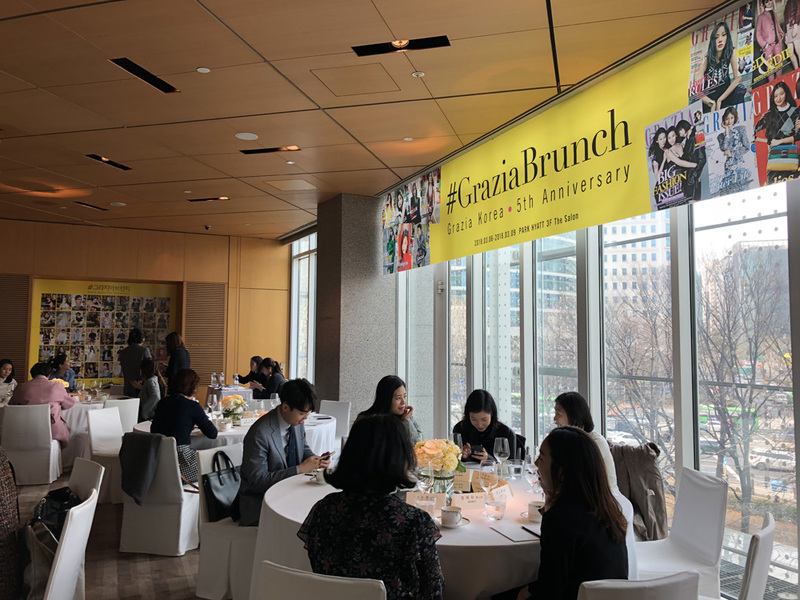 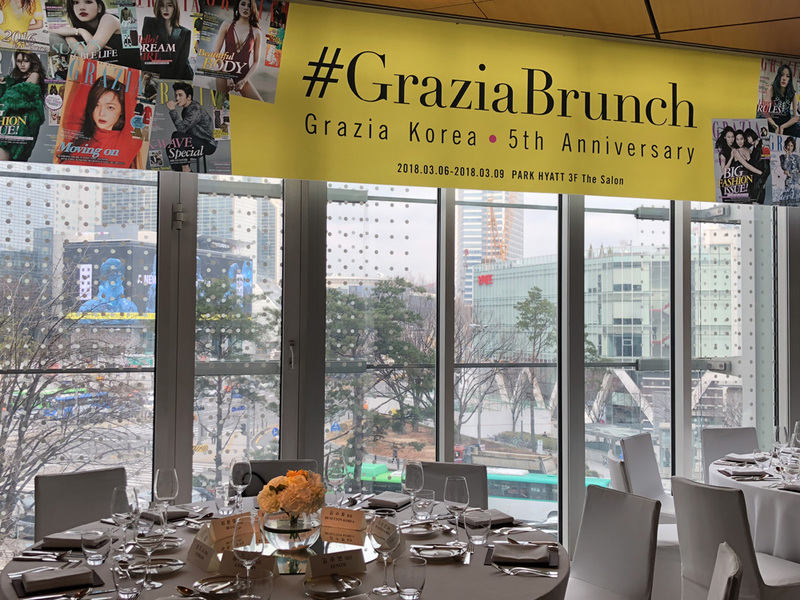 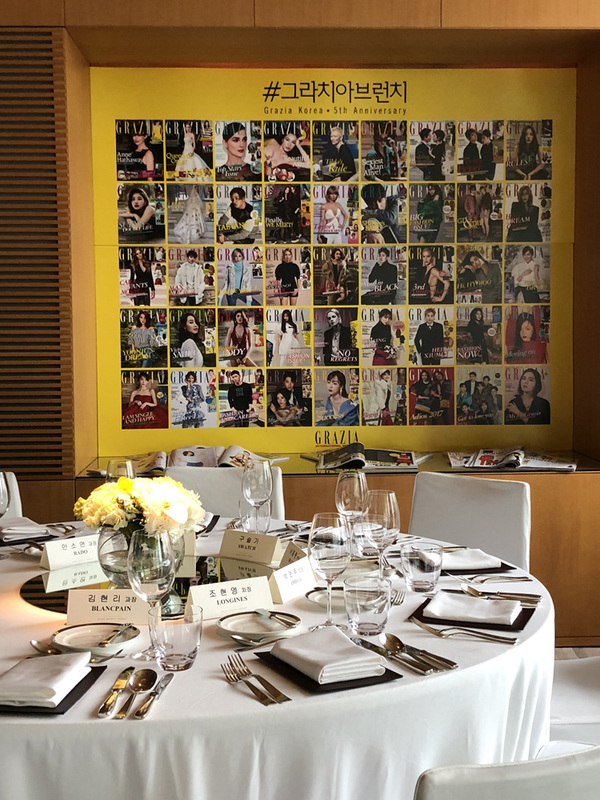 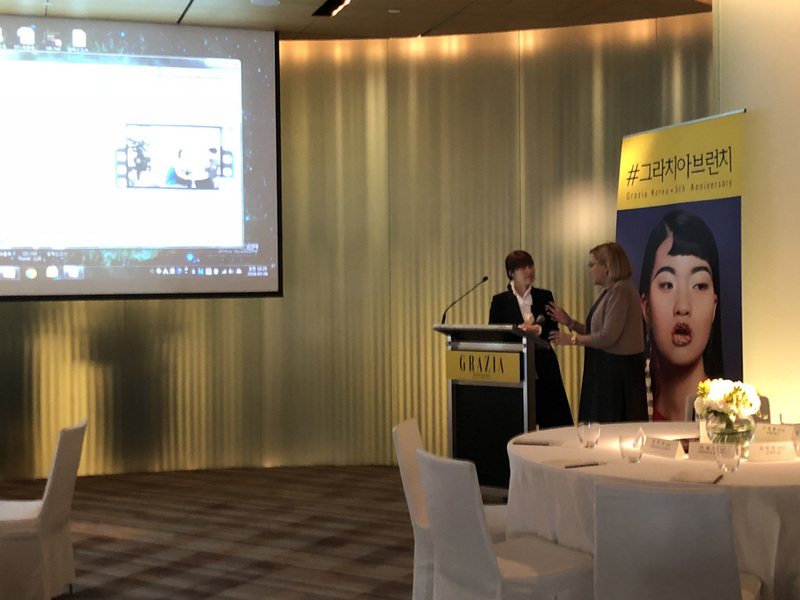 Grazia Korea, took the chance to celebrate its 5th anniversary, inviting its major international and local clients to a 4 day meetings each one dedicated to different areas: fashion, beauty, agencies, jewellery & accessories. 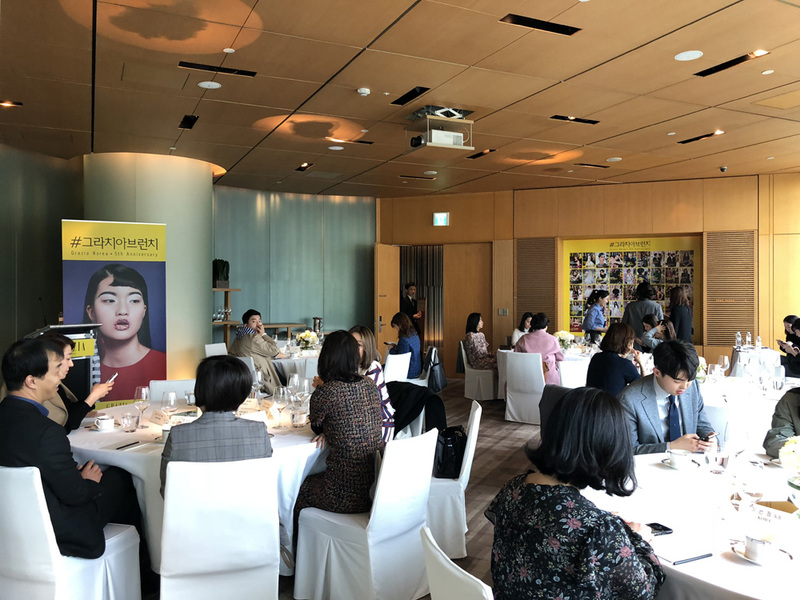 Collocated in the area of the media headquarters Gangnam, Grazia Korea Media Days took place in Park Hyatt Hotel, where 160 guests on round tables, were updated on Grazia’s strong digital development and latest evolutions, the market’s peculiarities as well as the changes on the digital, followed by a lovely brunch. 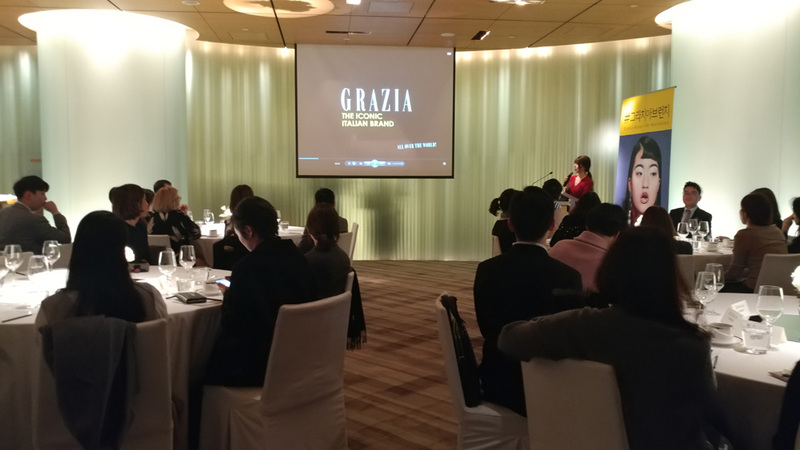 All the Grazia team could network and strenghten their relationships with clients.